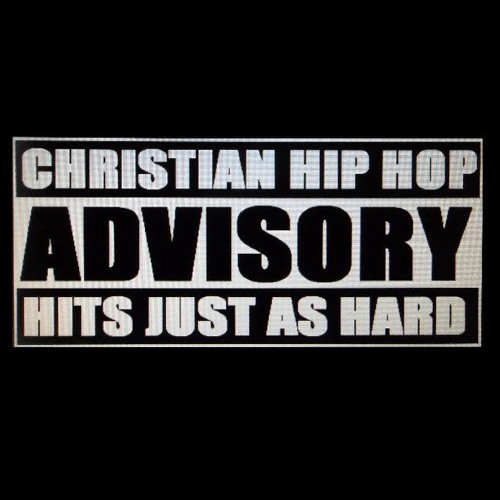 @realchh-123: Hey can you please take our logo off of your profile and also drop the CHH Hits Just as Hard from your page as well. We have already reported this to SC and need it taken down - Thank you for understanding! @chrissy-anderson-cox: That's What's Up - God Bless! I appreciate the support! Make sure to get the Free Download and Please drop a comment and hit share! Make sure to HIT SHARE! !